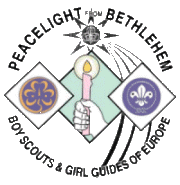 The International Peace Light from Bethlehem is arriving at Bentley Copse on Monday, 19th December 2016. 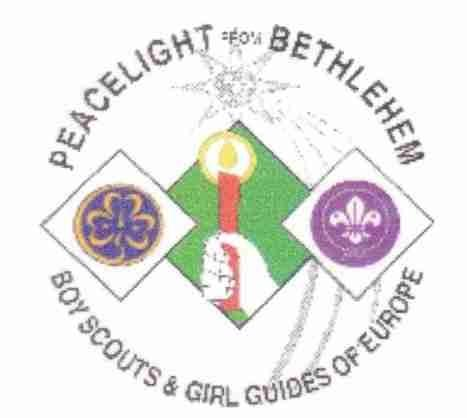 This flame starts its journey at the Grotto of Christ’s birth where a Muslim Scout passes the flame to a Jewish Scout and then onto a Christian Scout for distribution around the world so that people can burn the flame in their homes and churches over Christmas. All Districts are asked to send a representative from their Districts and Groups to take the light back to share with their leaders and youngsters. The Active Support Units of our County will also be represented. Mulled wine and minced pies will be served in the Barn followed by a short Peace Light Ceremony in Bentley Open Air Chapel (weather permitting). Your presence would be very welcome. The light can be taken from Bentley Copse at any time after this date. 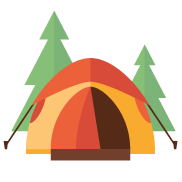 (Contact the Warden to arrange a suitable time for collection). Instructions for safe transport are available on the web. Please let Mary Osborn (Surrey County Scout Active Support Unit Manager) know as soon as possible how many will be able to join in this special ceremony.